As a trainer you know that a poor diet can lead to numerous chronic diseases including type 2 diabetes, obesity, and cardiovascular disease. Did you know that most clients realize that eating healthy is important, but find it difficult to navigate the avalanche of opinions and options out there? 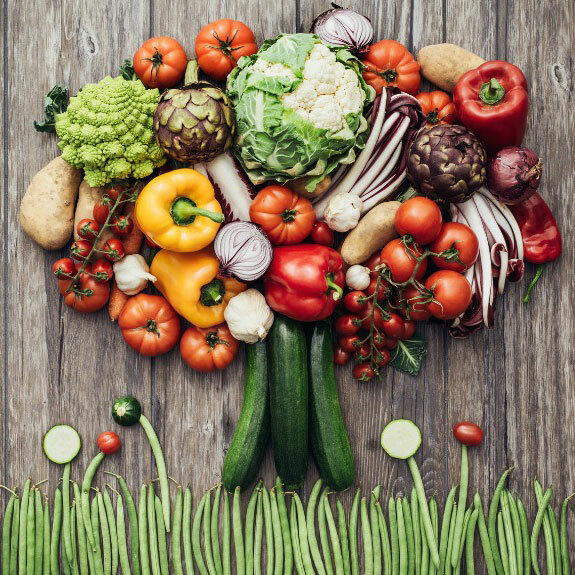 In this class, we will discuss the basis of plant-based eating and how to help your clients make simple, positive changes that can lead to enormous health benefits. Rhonda has been in the fitness/wellness industry for 32 years. She has a BS in Exercise Science with a concentration in post-rehab, a Masters of Education with a concentration in curriculum design, is a certified Neuro-Linguistic and Hypnosis Practitioner, and is a licensed holistic health coach and nutritionist through the American Association of Drugless Practitioners. She is currently in the process of being licensed by the Institute of Functional Medicine. Rhonda is a published author (The Addictive Personal Trainer: the client-centered training approach that keeps them coming back for more) and motivational speaker who has created training programs and led seminars and workshops for such corporations as the US Air Force, the Multiple Sclerosis Society, Macy’s, the National Professional Women’s Association, Riverside Hospital, the American Cancer Society, Nike, MetLife, the World Instructor Training School, Standard Chartered Bank, Barney’s of New York, and the NYC Football Club. She works with the general population and also has specialties in neurological disease, autoimmune disease, and post-rehab. Rhonda owns and operates Body-in-Balance Wellness & Fitness Studio in Newport News, VA where she and her team provide fitness, nutrition, lifestyle, and post-rehab services for clients of all ages, conditions, and fitness levels.